A bad speller puts employers off it is that simple. A confederation of British industry survey last year suggested that 42% of employers were unhappy with the standard of reading, writing and numeracy skills amongst school leavers. A candidate will not have much chance of being appointed if they cannot write and communicate by using straight forward common sense English grammar. 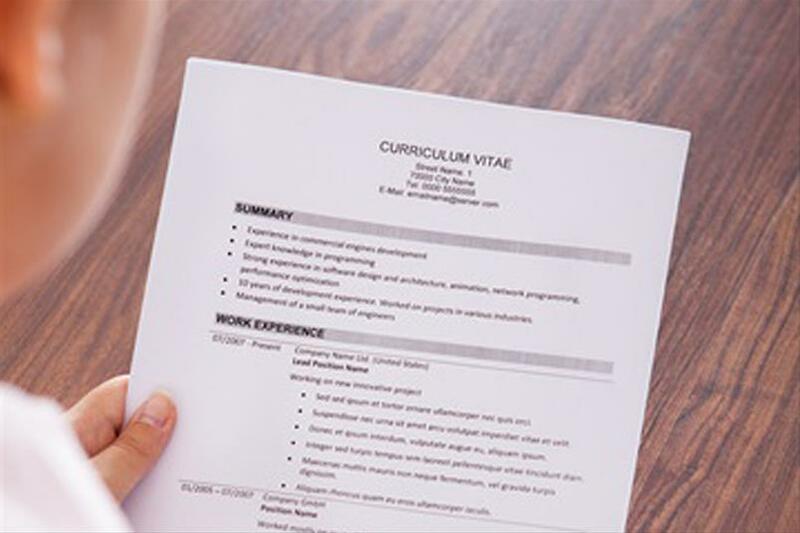 Do not merely state “please find enclosed or attached my CV” this is not going to get you to the interview table, bear in mind that it is actually your covering introduction which can reflect your style of writing more than your curriculum vitae. A covering letter is extremely relevant when applying for a job, it should be securely attached to your CV, or application form because it could consequently determine whether you are selected for an interview. Your CV is designed for one purpose to get you to the interview table, but sadly the quickest way to be ruled out as a potential applicant for a job is to submit an unimpressive CV. Your CV will be, without doubt, the single most important part of getting a job and it should springboard you to the next stage of your career. Before starting to write your CV, take out a clean sheet of paper and ask yourself: What do I want them to know about me? When a vacancy is advertised a candidate specification is created, identifying the skills and experience required for the role. During the selection process the CVs will be reviewed to see how closely they match the person specification, in an attempt to find the most suitable candidate possible.